I know there is a gap between my stories. I have my new blog design makeover, why don’t I write? Well, I have been active. With life. And planning my annual vacation with friends. And, then there was time out because my laptop needed some rest and repair. I am fortunate to have backups with Carbonite and external hard disks and my data is safe. (this is a complimentary mention.) And, I have been using my multiple tech tools to keep going, although it is not always easy. Go ahead and call me silly, I still like the feel of writing with the familiarity of my own laptop. I do have more great pictures and stories to share from Monterey Bay. Of course, you may see previews by following on Twitter and Instragram (find these links on my new side bar). And, my popular Monterey Pinterest travel guide. 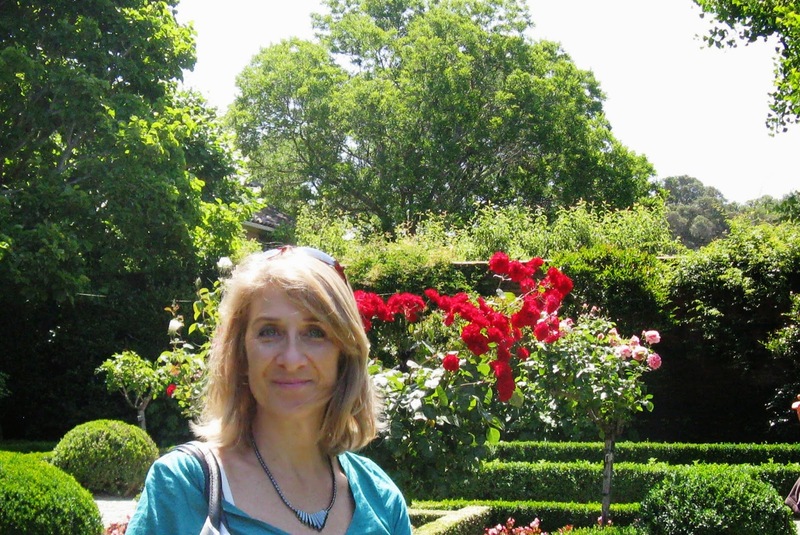 A few weeks ago I went to Filoli Mansion and Gardens with some friends. 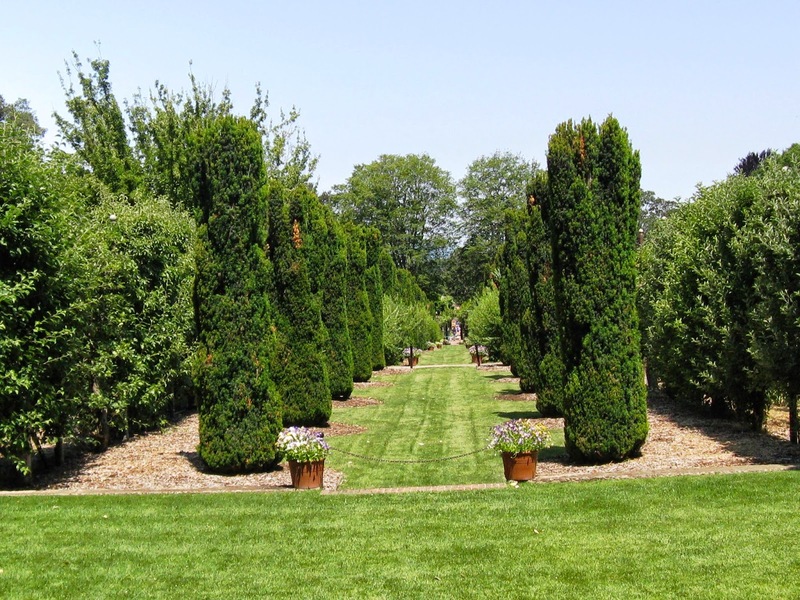 Filoli is easy to drive to and located north of Woodside, on the west side of Hwy 280. 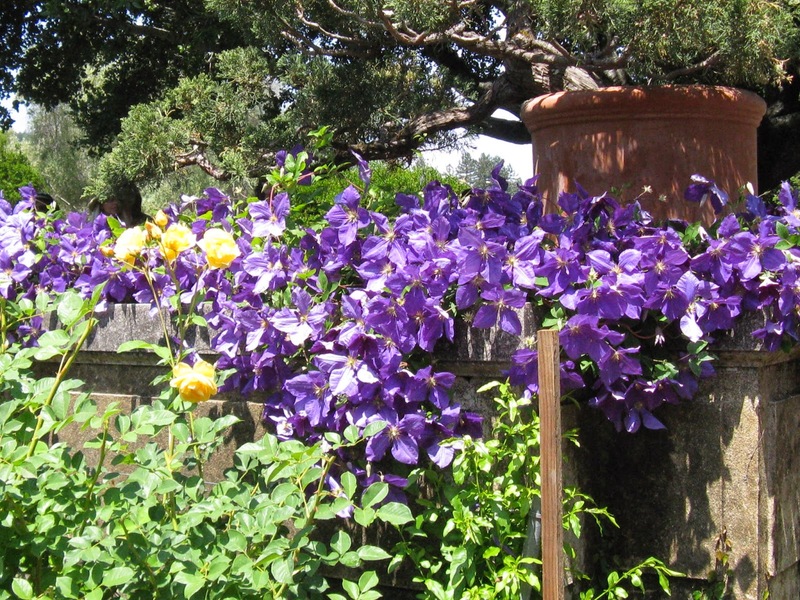 I have visited Filoli quite a few times. I remember my first time was with my Mother and Father when I moved to California. We loved our visit with this exquisite historical mansion. Mansions in the south bay were summer homes for people living in San Francisco who wanted to escape the fog. Many people remember the beginning picture with the television show, Dynasty. Or, the movie, Heaven Can Wait, starring Warren Beatty. 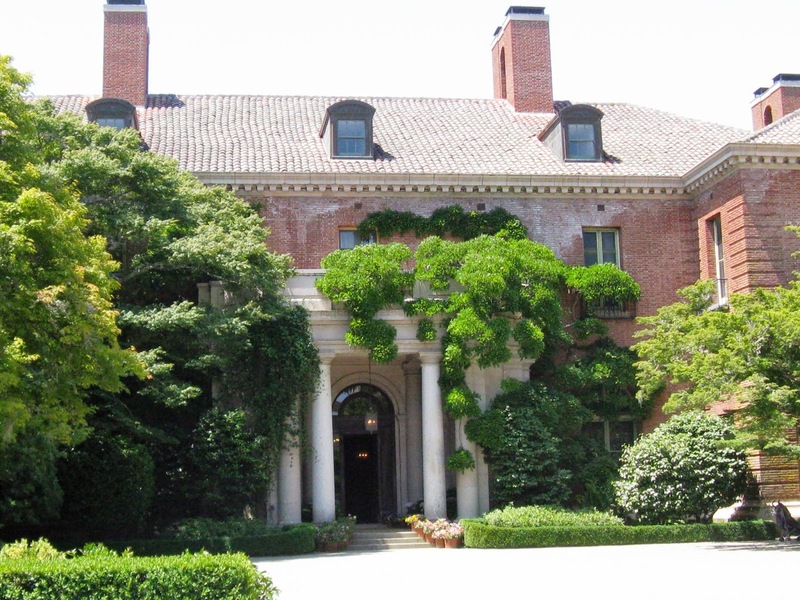 You can read the complete list of movies the mansion has been in when you visit. Please note, there have been quite a few changes over the years. I never tire of going. And, I seem to discover a new story each visit as I stop and talk to the docents. I find it interesting that the artifacts are finding their way back to the mansion now. I recommend taking the free docent tour which is about 2 hours. 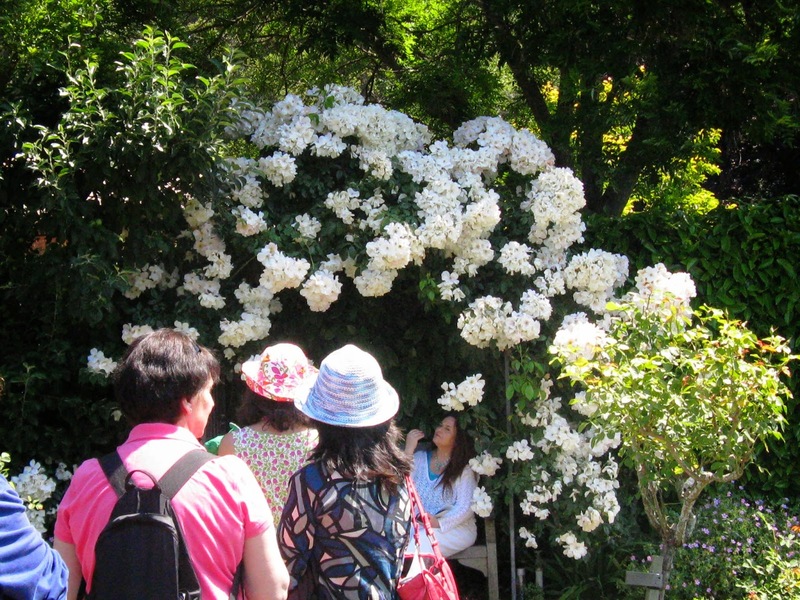 It is an in depth walking tour around the gardens and mansion. Be sure to pick up the free comprehensive self-guided pamphlet as you check into the Visitor Services Center. 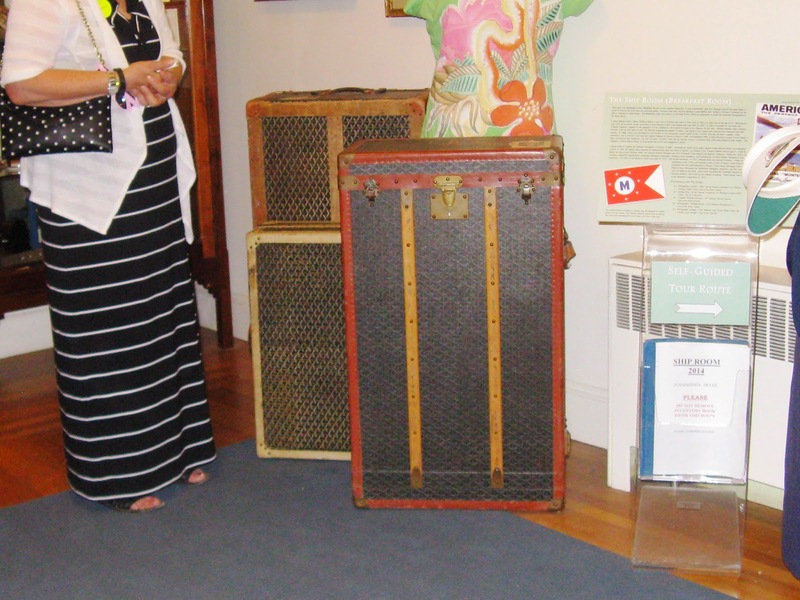 If you don't have time for the docent tour, be sure to talk to the volunteer docents in and around the mansion. And, should this be your first time, make sure you watch their film. 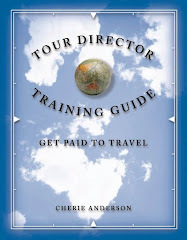 It is very well done and with great information. We had lunch in their restaurant on this trip. You are surrounded by huge glass windows to gaze at the wooded area of the gardens during your casual lunch or you can eat on their patio. I ordered the delicious homemade quiche and salad – perfect portion for me and yummy! I was lucky to have my friend who is a gardener with me this time. She filled in blanks for me as we followed along behind our group. How often do we get this chance to have the personal expertise learning about the plants? I must admit, I almost lost her in the flower shop among the plants they had for sale. While she was flower hunting, I wandered through the gift shop. 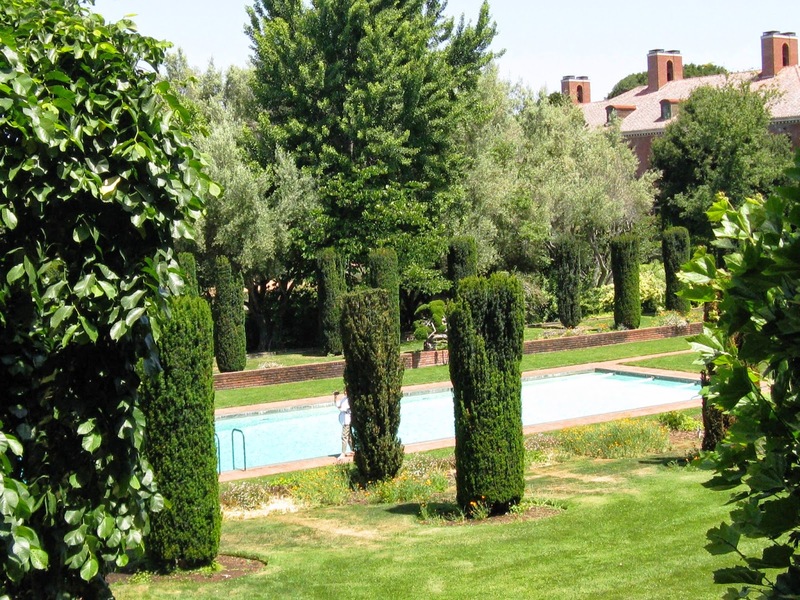 Filoli Mansion and Gardens was created near Crystal Springs Lake by the Bourns of San Francisco because it reminded them of Muckross, the Irish estate Mr. Bourn bought for his daughter. Fight for a just cause, Love your fellow man, and Live a good live. 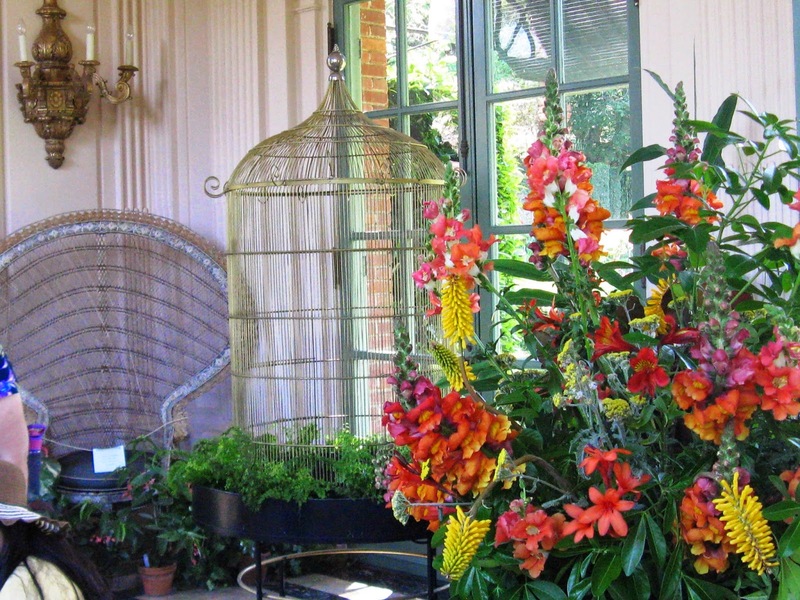 You may find the rest of the story by visiting Filoli. What is the name of the second family owner? Do you like this article? Please comment and talk with us below! Click and review the items in our blog's sidebar. Thank you for sharing with your friends. All images included above are mine. Please contact for permission to reproduce. Labels: Filoli Mansion and Gardens, gardens in san francisco bay area, gardens near Silicon Valley, mansions in san francisco.